Every year, Forbes seeks out the most creative, innovative, and driven young leaders from industries ranging from the arts to finance for its 30 Under 30 list – and each year we eagerly scan the list to see which talented young Dartmouth alumni were named. This year four remarkable Dartmouth grads were recognized for their accomplishments, and we’re inspired by them all. 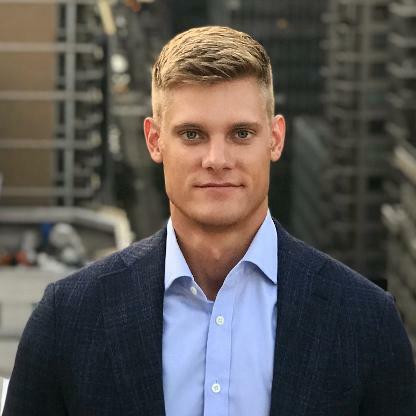 Jeff Butler ’13 is an investment analyst at Viking Global Investors, where his financial acumen has successfully carried his investments in the industrial, business services, and energy sectors through the rocky waters of industry change. 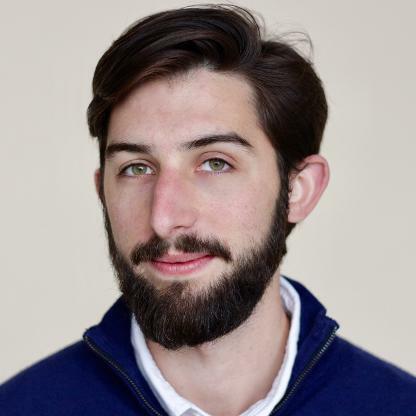 Daniel Hochman ’11 heads research into environmental, social, and governance (ESG) factors in investing at Bridgewater Associates. During his seven years at the company, he’s worked on numerous high-profile research projects. Jana Landon ’11 manages Google’s outreach efforts with historically black colleges and universities (HBCUs), matching engineers with computer science classes at the schools. Her efforts have rapidly driven up numbers of students pursuing computer science at HBCUs, and she’s driven up recruitment of underrepresented groups at Google. We spoke with Jana last spring – check out our conversation. 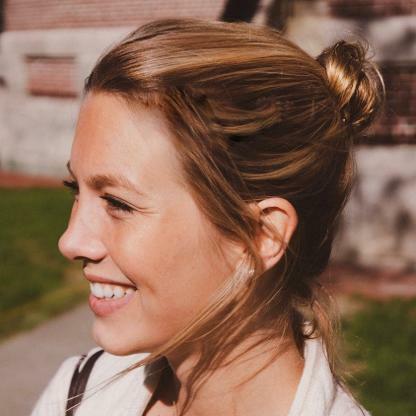 Jessica Wolf ’14 is the global director of community for Summit Series, which organizes invitation-only gatherings for leaders in a variety of fields. 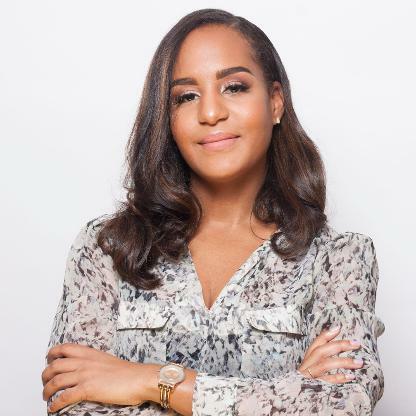 She’s led the company to connect people in new ways outside the summits, with a particular focus on helping female entrepreneurs secure funding.